The smash hit rock'n'roll musical returns to Belvoir! 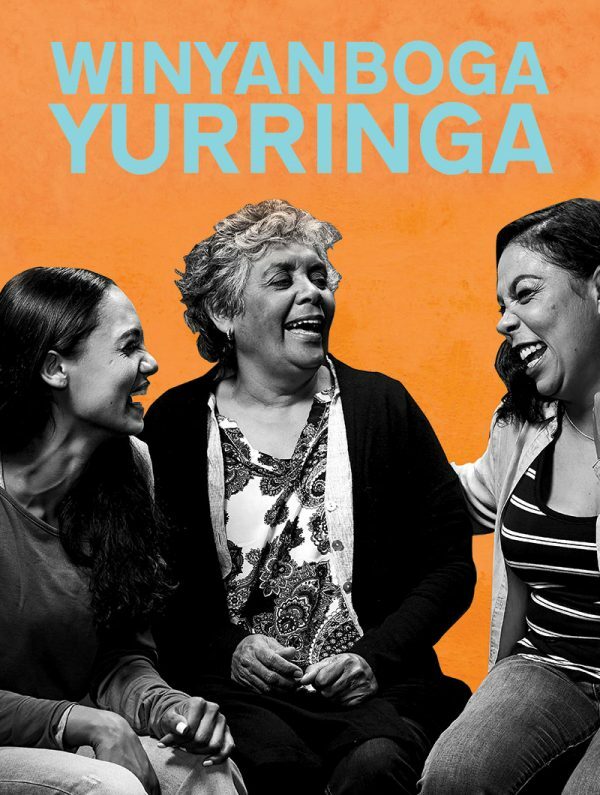 Part road story, part family drama, part political cry from the heart, this is a deeply personal play and high-octane rock gig all in one. 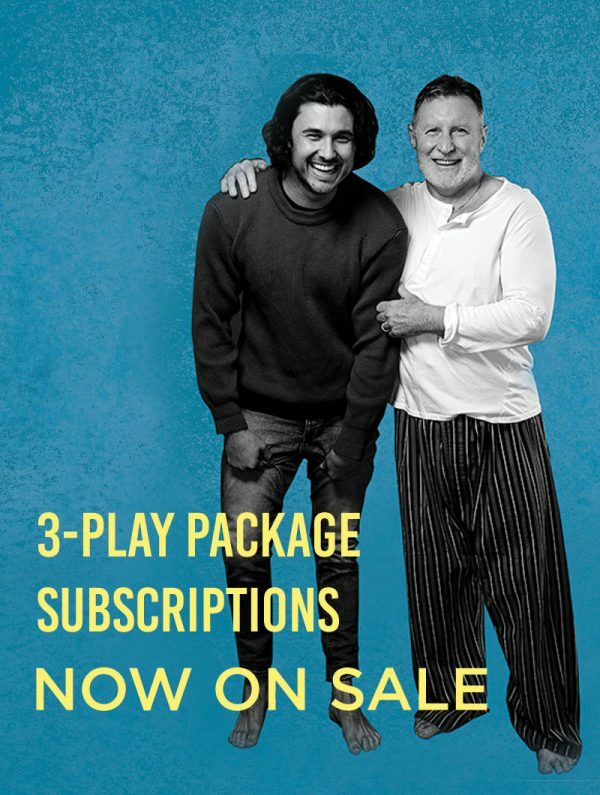 Belvoir now offers a 3-Play Subscription Package giving you a low cost, highly flexible way to experience the best theatre Australia has to offer! 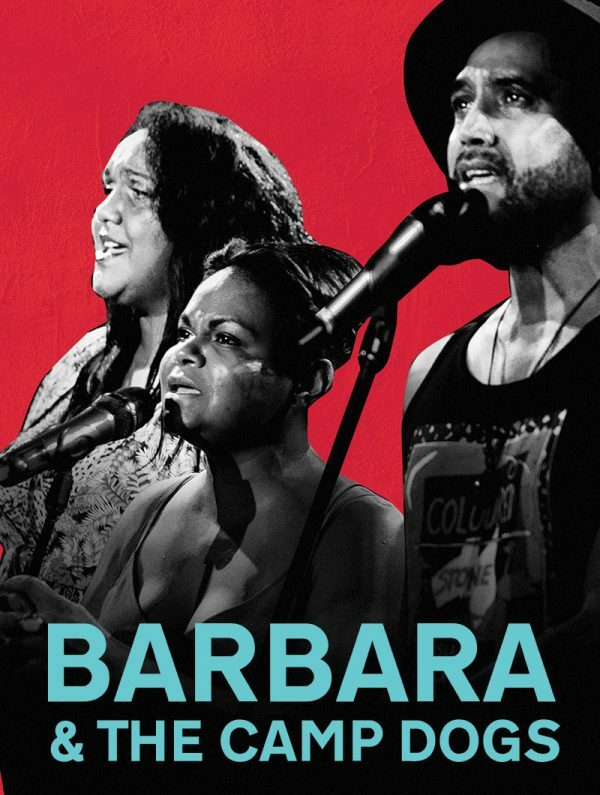 25A is a new independent theatre program at Belvoir, supporting artists making low cost theatre. See what's on now.